Good Morning Shoreline is a free breakfast and program presented by the Shoreline Chamber of Commerce and sponsored by Aegis of Shoreline. 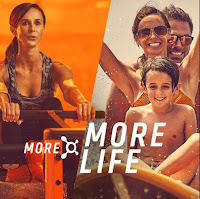 This month the Featured Business is Local Franchise, Orange Theory. 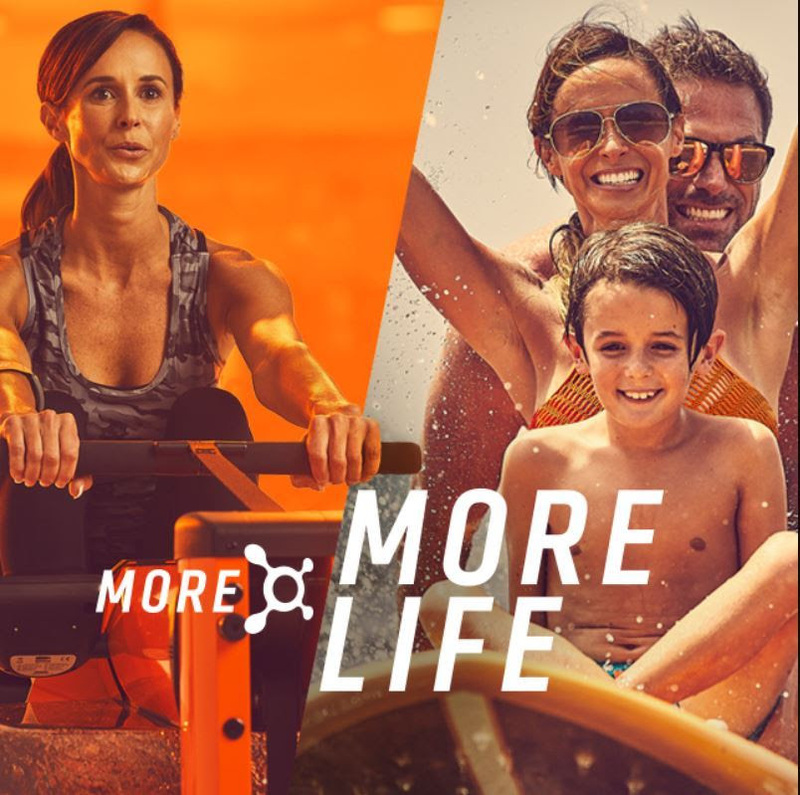 Find out more about how Orangetheory Fitness is a one-on-a-kind, group personal training workout. Mallori Smith will share how Orangetheory can help you gain energy, visible toning and extra calorie burn. Energize your day with coffee, a light breakfast and networking. Build relationships with and get inspiration from other members of the Shoreline business community. Reconnect with friends, make new acquaintances and create new business opportunities. Bring business cards if you have them, and be ready to share a story about your business. Aegis of Shoreline is providing a complimentary gourmet continental breakfast, and we will meet in one of the rooms in their beautiful facility. We will start at 7:30 and end at 8:30am, but feel free to drop late or leave early as needed.